> Where do you disconnect? via what toolbar? > Where does it autoconnect? it just can't be disconnected. Hope I made myself understood. 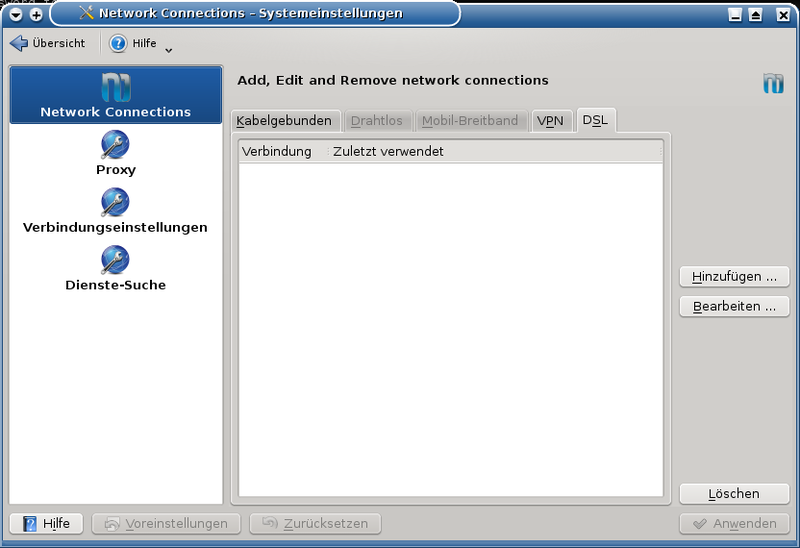 Bugs, which is subscribed to kdenetwork in ubuntu.